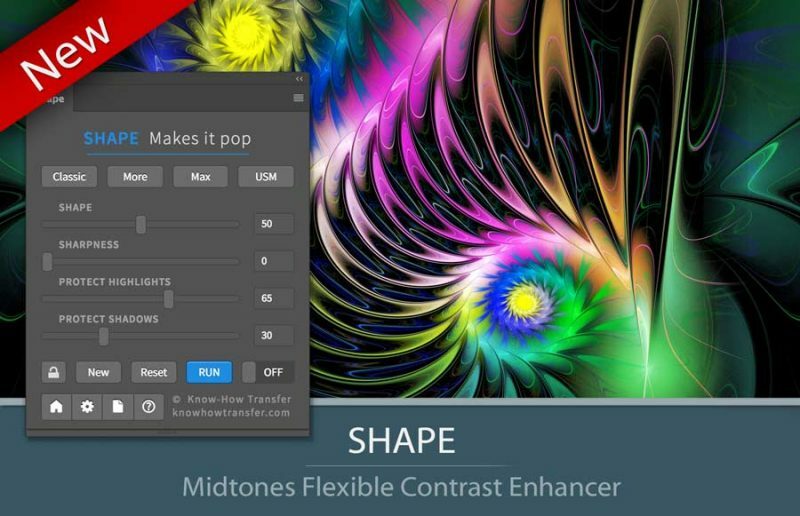 Shape is a Photoshop Plugin to make your images pop. 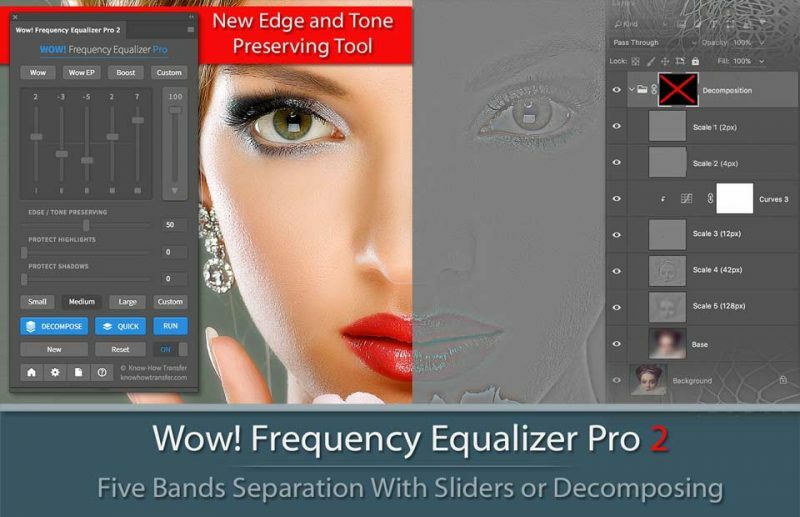 Balancing global and local contrast Shape improves shape, sharpness, and colors without halos or posterization. 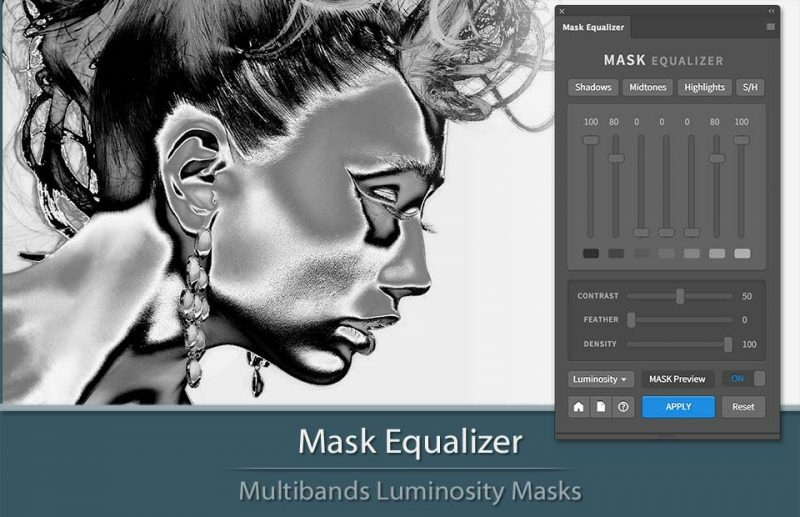 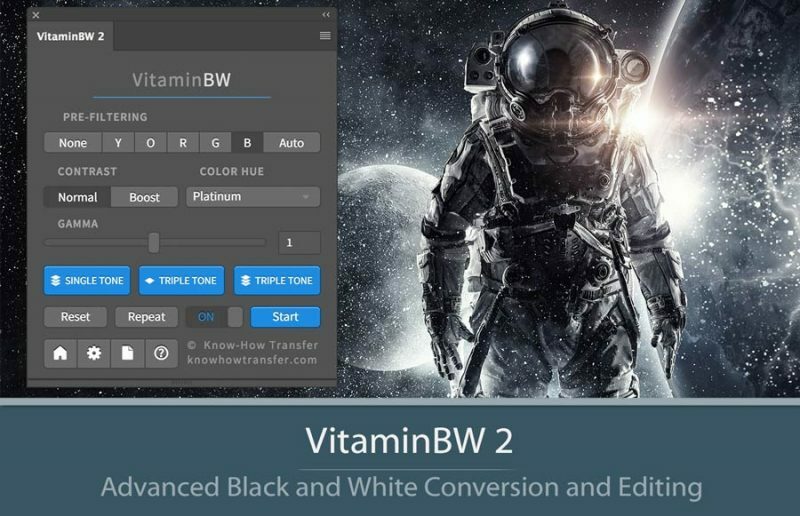 Its shaping effect is mostly concentrated in the mid-tones, using internal masking that protects highlights and shadows, and it’s customizable by the user just moving the sliders. 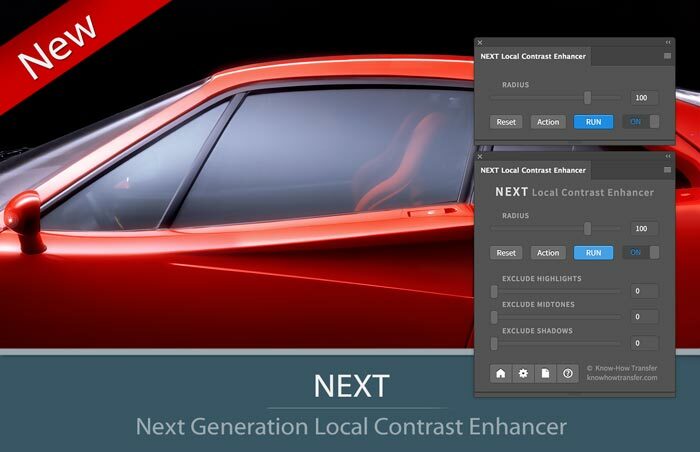 As an exclusive feature, Shape allows you to change the amount and the kind of contrast, choosing the best balance between global and local contrast.